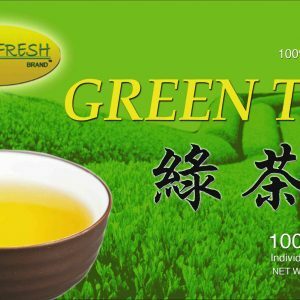 Our superior quality hand picked Jasmine tea comes to you straight from the Fujian region of China, originating back to the time of the Song Dynasty (960-1279) Our green tea is freshly harvested when the tender young leaves are most flavorful. 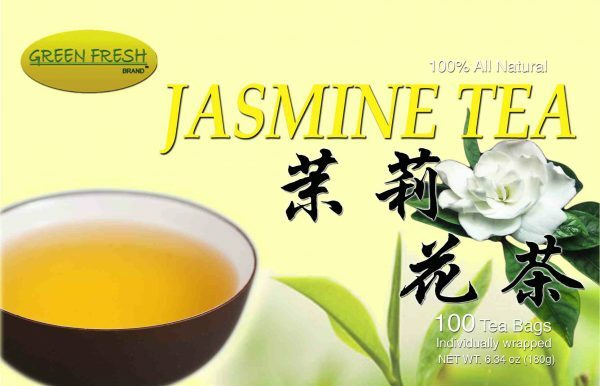 Then Jasmine flowers grown high in the mountains are added to the green tea to infuse a subtly sweet taste and fragrance. Every batch is hand inspected to ensure the purity of this light and aromatic flavor.